Norwegian Cruise Lines has announced that it has made an agreement with Princess Cruises to purchase the Ocean Princess cruise ship. 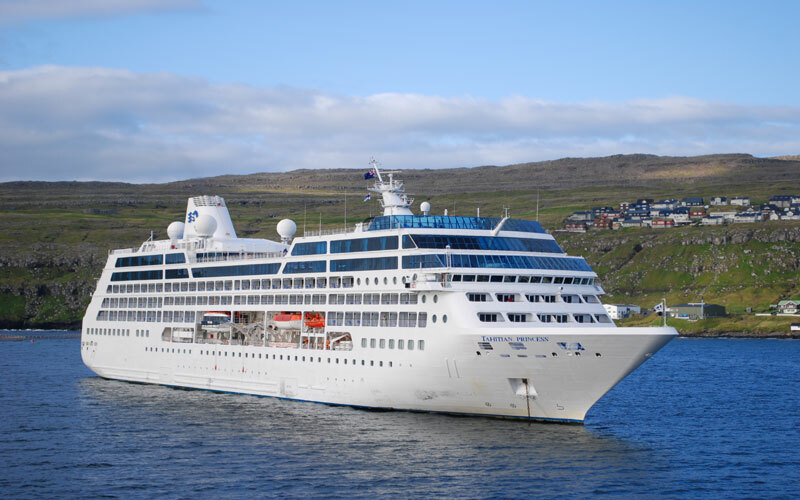 NCL had recently acquired Oceania Cruises which was part of Prestige Cruises. And now the cruise line has decided to add another ship to its fleet. Ocean Princess which is a 30,200 ton luxury cruise ship will leave the Princess Cruises fleet in 2016 and will be renamed Sirena. Upon delivery in March 2016, Sirena will immediately undergo a 35-day, $40 million refurbishment in Marseille, France to elevate the ship to the Oceania Cruises’ standard of elegance. Drawing on the recent transformation of Insignia as inspiration, the ship will feature Oceania Cruises’ renowned specialty dining restaurants, Toscana and Polo Grill, along with more recent additions to the fleet such as Baristas and the cook-to-order grill at Terrace Café. The ship will welcome her first guests in late April 2016. Sirena will join the Insignia, Nautica, Regatta and larger ships Marina and Riviera which will complete the Oceania Cruises fleet. The inaugural season for Sirena will be released in late February 2015 with reservations opening on March 4, 2015. The ship was also previously known as Tahitian Princess before it was renamed by Princess Cruises.